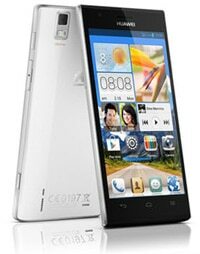 The Huawei Ascend P2 features a 1.5GHz quad core processor, a 4.7-inch 720p screen and LTE. The Ascend P2 runs Android 4.1.2, ‘Jelly Bean’. NFC functionality is available in some markets, including France where it is available through Orange. The Ascend P2 was announced on 24 February 2013 in Barcelona, just ahead of the Mobile World Congress.